Our Leamington Spa store is located on the corner of Regent Street, a main arterial route in to the town. Easy parking close by. 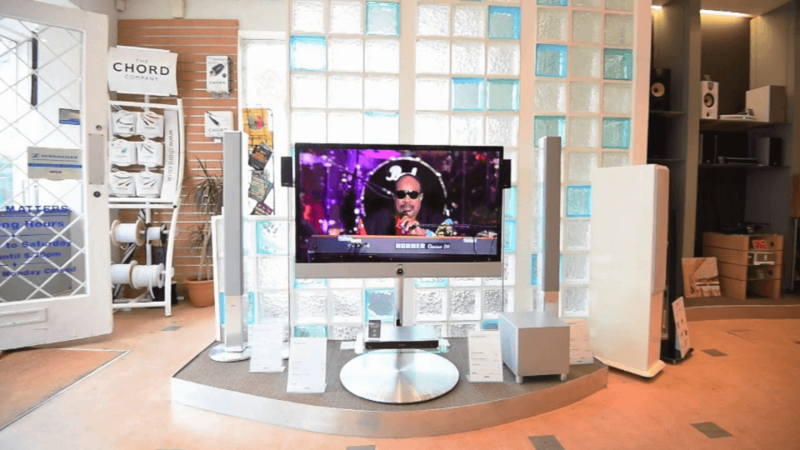 Excellent basement demonstration room and wide range of two channel hifi, turntables and home cinema products. Planning, design & installation service. Simon and Neal are here to help.